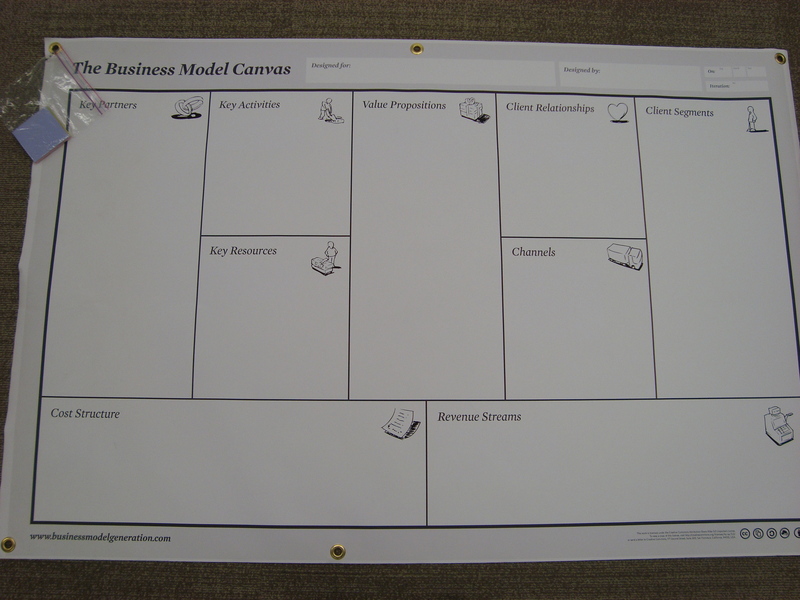 The Business Model Canvas is based on the book, Business Model Generation. The book is available at the Eccles and Marriott Libraries. 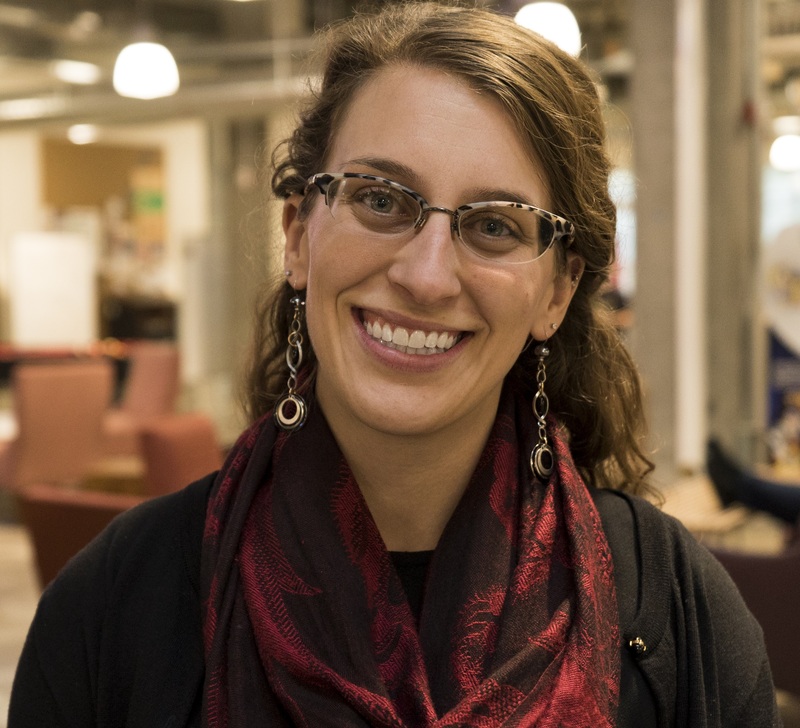 Through the UofU Office of Software Licensing, you can create a free account to LucidChart. LucidChart has many charts, diagrams, process workflows, and more which you can edit and modify to your needs. LucidChart also has a business model canvas framework in their templates. The Eccles Library has four physical business model canvases for check-out. The canvases are framework for developing your business plan. You can write ideas on small sticky notes and place them into different categories. This is a great collaboration tool for brainstorming! Library and University resources and services are mapped to the Business Model Canvas. Leverage these to effectively research and prototype your medical device for the Bench-2-Bedside competition night. What are other business models?